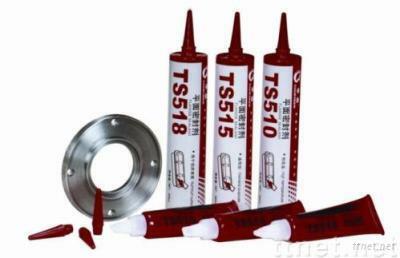 TS510 High Temperature For sealing rigid flanges, gaps fill up to 0.25mm. The max operating temperature up to 200℃,excellent solvent resistance. TS518 Especially for auluminum surface Good flexility, excellent solvent resistance . Easy to disassemble and clean.